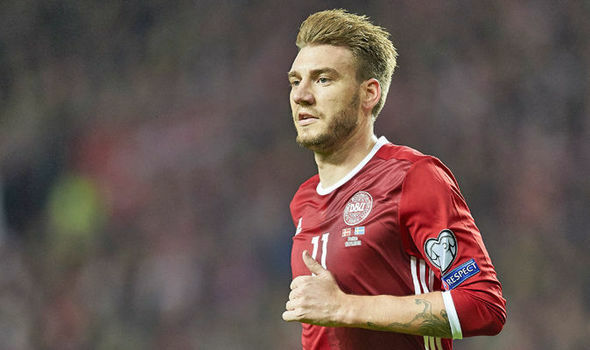 Nicklas Bendtner could be forced to drop down a division in order to find a new club after it emerged that Championship outfits Norwich City and Brighton are interested in signing him. 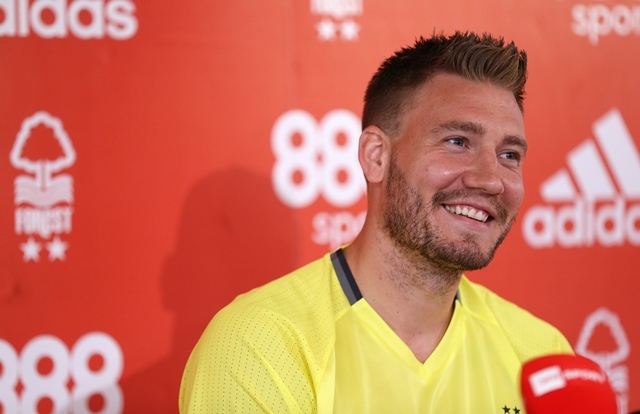 The Danish forward has always been seen as a very confident player, but pundits are of the opinion that he has been let down by his overconfidence more than anything else. 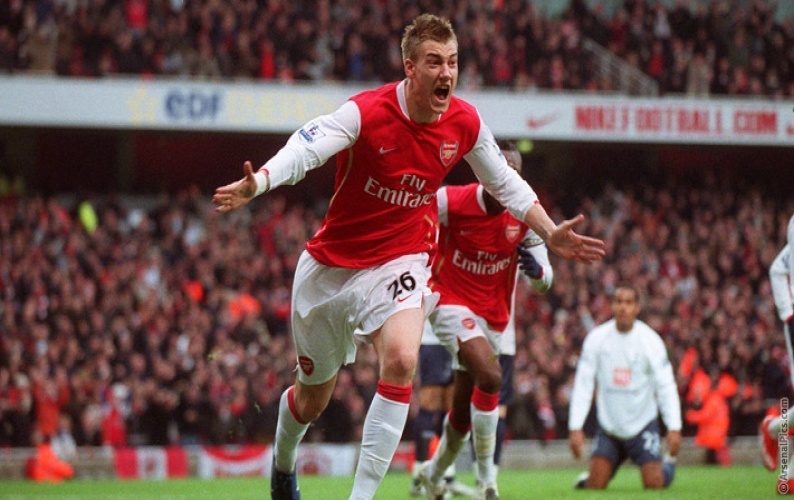 In recent seasons, though, Bendtner has been involved in several altercations on and off the field. As a result, clubs are not getting the confidence to sign him even on a free transfer. His career has especially gone downhill since 2010. He has spent time on loan at clubs like Birmingham City, Sunderland, and Juventus. His time with English clubs is plenty and this is one of the reasons behind Norwich and Brighton being interested in the player. Both clubs are looking to get promoted to the top division of English football. However, they realised that it is extremely tough to find players good enough to get them out of the Championship. The tough division has made it difficult even in terms of finances. At this situation, a player like Bendtner on a free transfer would appeal to a number of clubs. It remains to be seen if Norwich or Brighton will be able to take the plunge. A Danish international, he has made 72 appearances for the national team.